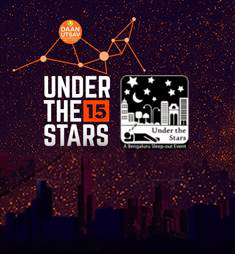 Under the Stars is an event where participants sleep overnight in an open location in Bangalore to experience, to a small degree, the reality that homeless people face every night. 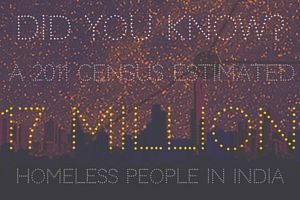 Through this it aims to raise funds and awareness for NGOs working in the prevention of homelessness. It is happening for the 3rd time this year in Bangalore as part of Daan Utsav (Joy of Giving Week). 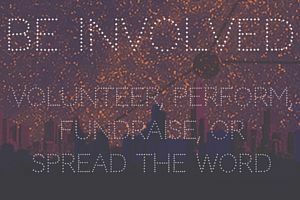 Sleep out under the stars in Bangalore with your friends or family, watch some inspiring NGO performances, get involved in our on-the-night creative activities and raise some money and awareness for charities working in the prevention of homelessness! Tickets are now available, join our Facebook event page for more updates about the location, on-the-night activities and event partners! We are calling for brave and compassionate Bangaloreans to take part in this unique event and first of its kind in India. Simply put, we are asking 1500+ individuals to sleep out in the open on the night of 1st October – no tent or gazebo, just a blanket, a pillow and a couple of good friends or colleagues to share in the challenge and experience of one night Under the Stars.